I had a wonderful experience. The size I ordered was too big and Tabitha helped me with the return and determining the best size for a reorder. It now fits perfectly and sparkles more than anticipated. Amazing quality and super fast shipping. Love it!!! Anniversary gift for my wife and she loves it. I was afraid it would look too big on my size 6 finger but it's perfect. I see people checking out my hand everwhere I go and I love it! From the time I ordered to the time it arrived it my door, the whole experience was amazing! 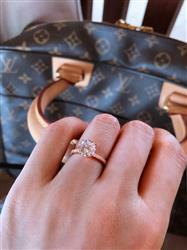 The sparkle is beautiful and the cut on the stone is just perfect. 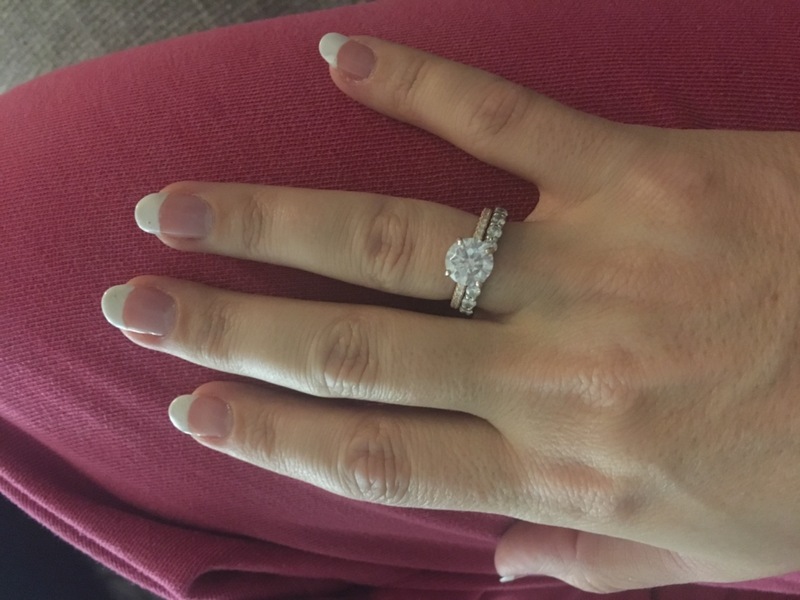 My family and friends were blown away that it wasn't a natural diamond. I'm so happy my fiance chose this company. Everythign was just perfect.